Welcome to the Birthday gift Blog! I love to give gifts to some people says it’s my love language. 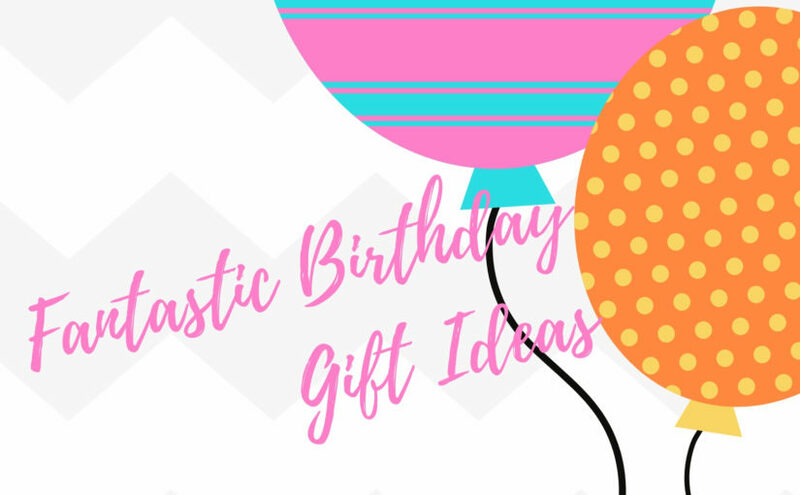 And this little blog is where I would give you an endless supply of awesome gift ideas. C’mon, let’s join the party. Birthdays are absolutely incomplete without a proper planning, gifting and celebration. Birthdays are the celebration that calls for a special celebration. It’s more important if it’s of the person you love the most whether it be your parents or anyone else. It’s basically the milestone which one attains in his life. In this busy world, nobody remembers anyone’s birthdays, thank god for the Facebook updates to remind us of the birthdays that are just at the corner! We often try our best to make birthdays special but it becomes very difficult at the time of execution. It’s not because of the lack of efforts we put in but it’s because of the lack of props and gifts. This often makes us feel bad because of the non-availability of the goods. In most of the cases, we are left with no options so we start following the old stereotype. So, to break the stereotype we are here to help with birthday gift delivery in Delhi, go gift your loved ones with the most amazing gifts, these gifts are so nice that you can’t resist to buy them and are placed at such an affordable range that everyone can have it. These special anniversaries are the occasions to tell people who matter you the most. When you share joy, it multiplies. So keep sharing and keep gifting. In this fast-paced world, nobody has time to keep in touch with call and messages, and you may even feel bored with buying and gifting things. For the people who matters you cannot simply pack anything and gift them! The gift has to be something which makes your loved one feel special, it should be something which makes one remember the good time they both had spent. Some men are very difficult to buy for when it comes to birthday present. You should be well acquainted with what kinds of things the guy likes because it’s very hard to understand the taste of men. So we are here Delhites to help you out with kind of stuffs what guys like ranging from cricket to fine dining. Do you know a special lady who needs something different this year apart from those flowers and perfumes? Well, try gifting them something which would make her feel in seventh heaven. Delhites make them feel special this birthday with our wide range of pampering products. Alternatively, you could take her on a trip to make her feel even more special on her birthday!! Well, that’s the most difficult thing to choose gifts for kids because they love everything they see, in case you don’t give it to them they will make you go mad. In that case we have a plethora of potential birthday gifts for kids of all ages. Or maybe they would prefer an adventure day out that is age appropriate. We come with a wide range of toys and gifts for the kids in Delhi, come be a part of sharing love and keep multiplying.